Wearing a pretty scarf with DIY frayed jeans. 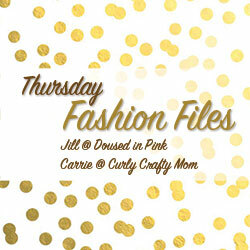 Jacqui from MummabStylish is our co-host this week. Thank you for hosting ladies. It's good to see Jacqui here today. So happy to see you as cohost! Red is one of my favorite colors on you and you look darling! Looking sharp in red, lady! 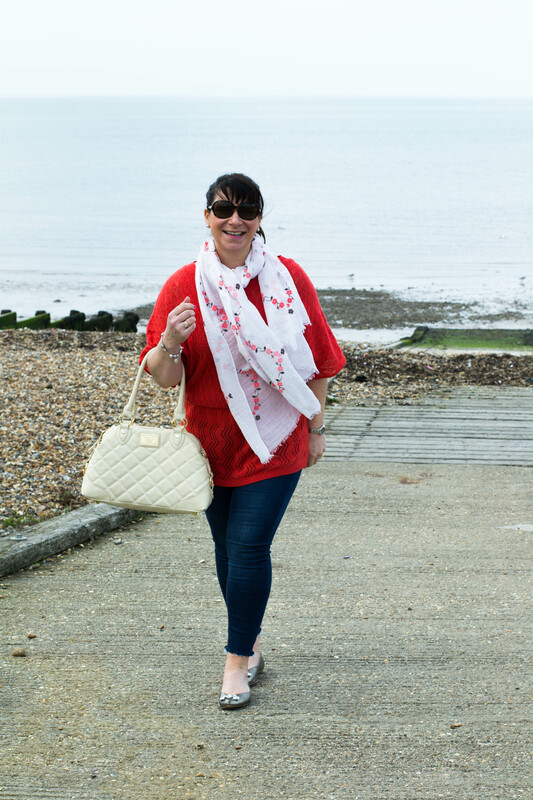 That embroidered scarf is so pretty and on trend, love it with the bright shirt. 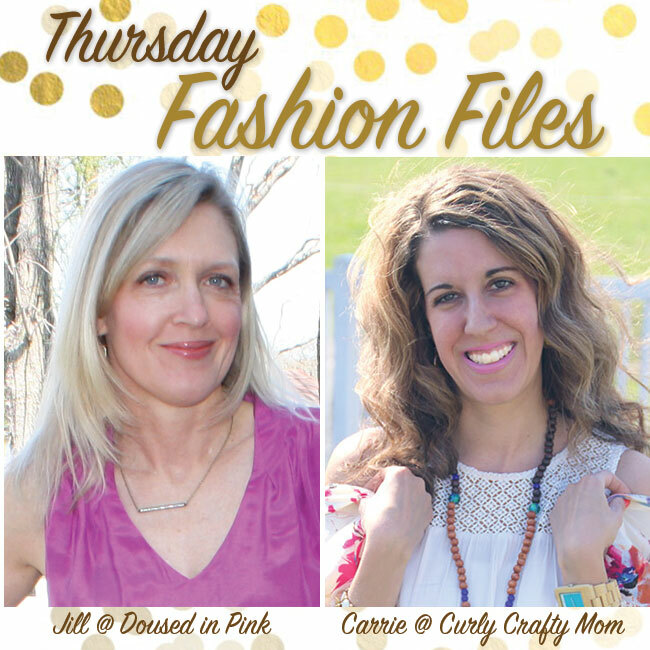 Thank you so much for stopping by Carrie, thanks for letting me co-host! Is,this colour Flame? Whatever, it really suits your lovely hair. Good luck with this link! Red suits you very well. Update your wardrobe with the newest collection of Women Tote Bags Online available at HaveBest UK store. Thank you Alena, great you stopped over, and hope you have a fab weekend too. Red is your color! Your scarf is gorgeous and those frayed hem jeans are so fun! Thanks for joining us as co-host!